Red sleeveless dress, Angel Dress. 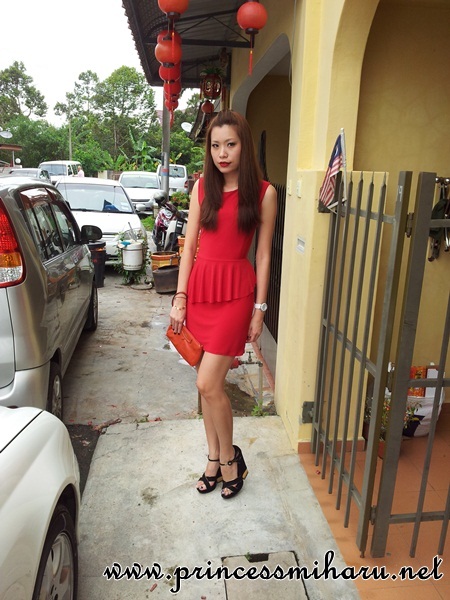 Black wedges, Charles & Keith. 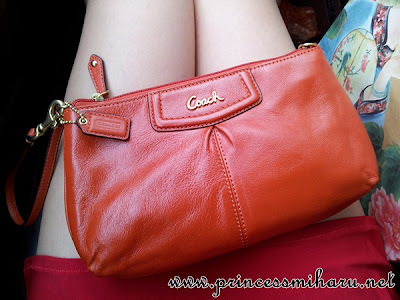 Leather wristlet, Coach. I prefer a simple one, rather than monogram. 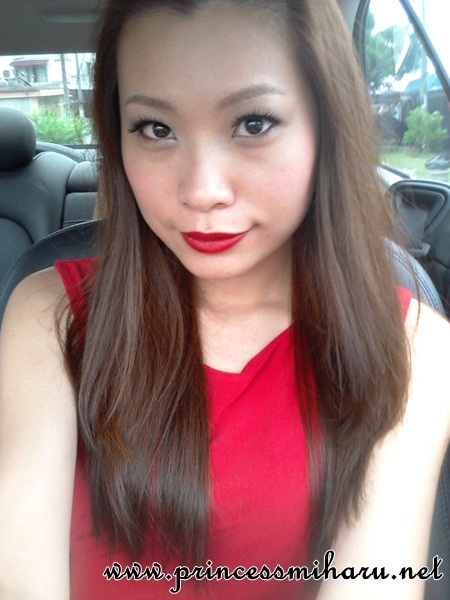 Make up: Red lips (from MAC) with red dress, swear to be the most ang ang one on first day of Chinese New Year! 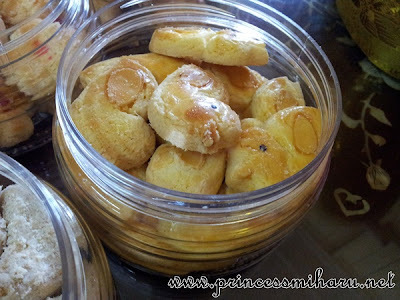 Usually first day, we called it Chor Yat, we will visit paternal relatives in Muar. Most importantly, my great-grandpa. 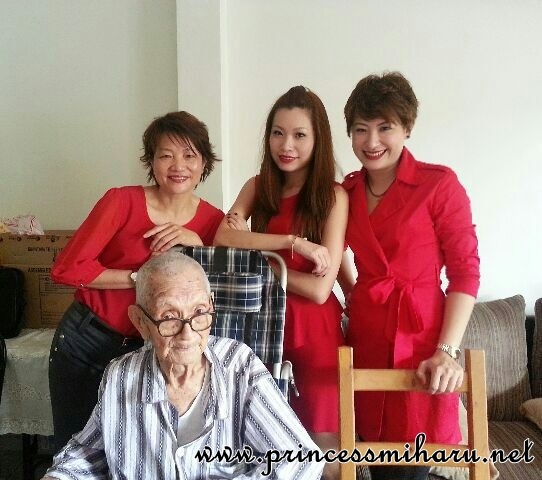 Mom, me & sis all in red together with my great-grandpa. 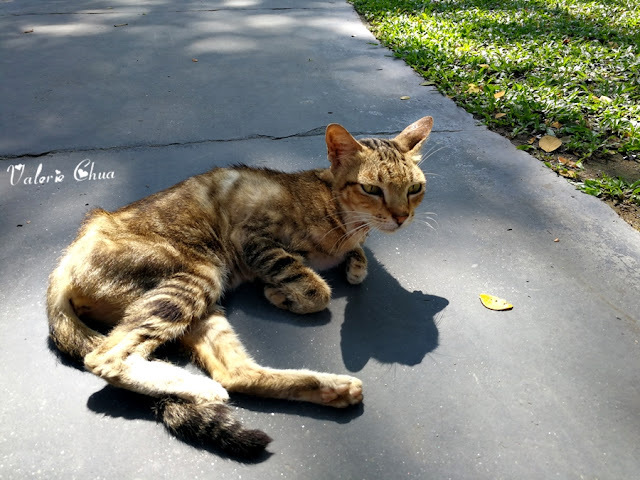 Guess how old he is? According to my grandpa, he is 105 years old this year!!! Yes, you didn't read it wrong! Is 105 years old!!! Hehe..he still can play mahjong le!! So thumbs up huh!!! 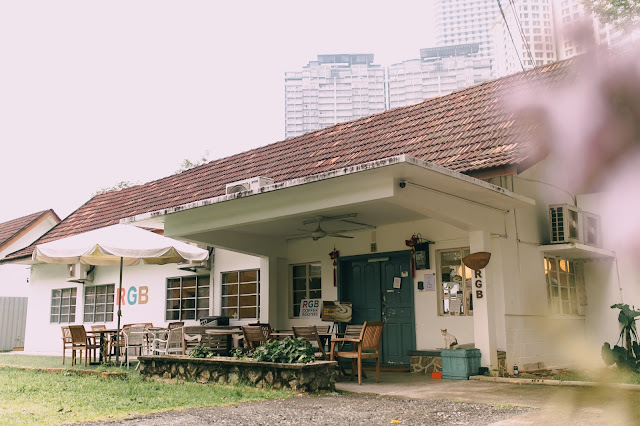 Do Re Mi, Mi Re Do! 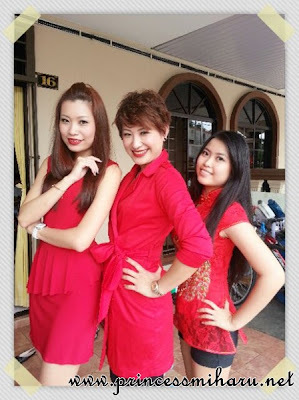 Cousin sisters all in red! 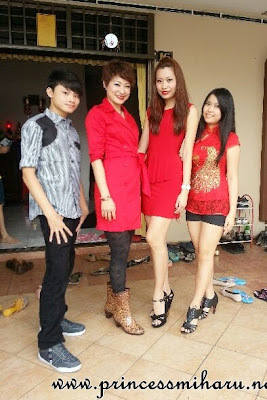 Cousin sisters and brother! Too bad my younger brother wasn't there, else we will have a complete cousin siblings' photo! Ish! 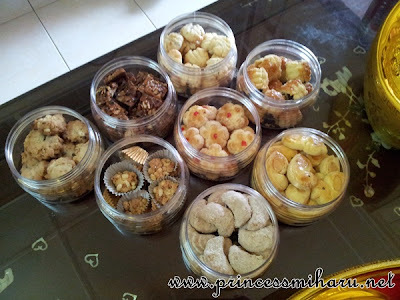 Love to have cookies in my grandma's god-daughter's house. Especially this Duckling Cookie, super yummy till you will miss it every years!!! Our Chinese New Year album cover and poster!!! LOL!!! Super nice till my uncle wanna buy one dozen of this poster with our signatures on it!! Hahaha! My sis's multipurpose pillow, can be used on neck, waist, thighs and anywhere. Is it look like those floating thingy? Haha! I am jumping into the pool now!!! Aztec sleeveless chiffon blouse, Banana Creation. 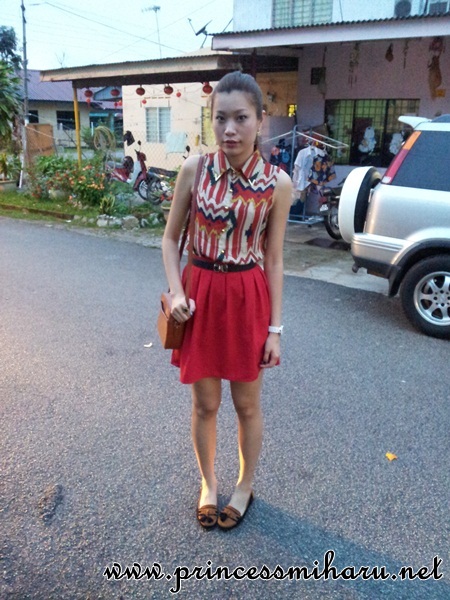 Red skater skirt, Olio Folio. Black belt, sis's. Flats, Coloris by Valentino Creation. Sling bag, LV EPI. 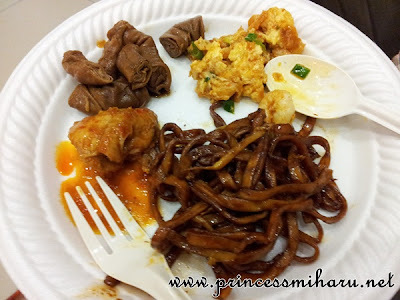 Buffet dinner at Uncle Tan's relative's house. Love the prawn egg and curry chicken!!! A long visitation day, tiring but enjoyable!!! How's your Chor Yat?